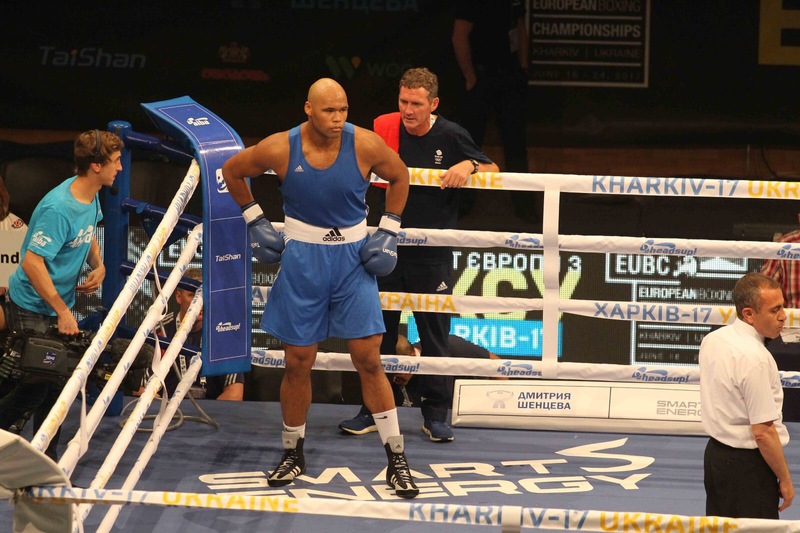 Twelve members of the GB Boxing squad are competing in this year’s EUBC European Men’s Boxing Championships. The event runs until 25 June and is taking place in Kharkiv, Ukraine. It is the first major male international event since the Rio 2016 Olympic Games. Ten of the men from the GB Boxing squad will represent England and two will represent Scotland at the European Championships. 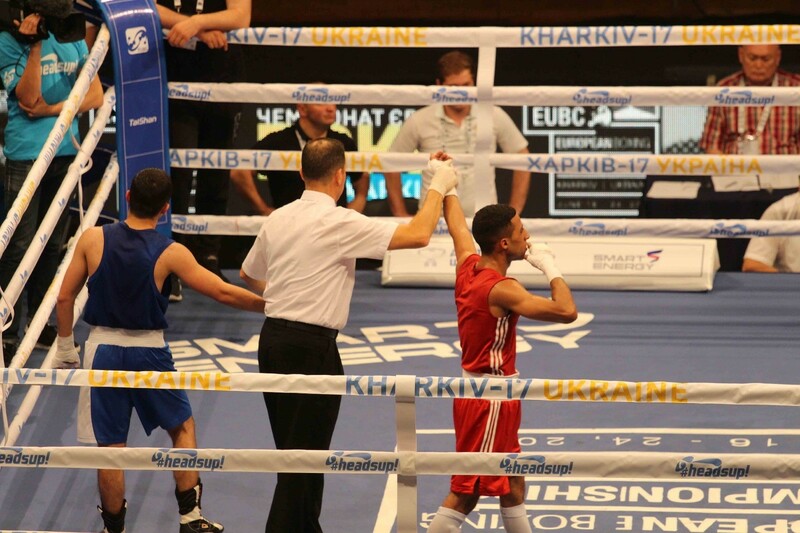 Results and updates on the progress of the team at the European Championships will be posted at www.gbboxing.org.uk and on the GB Boxing twitter feed @gbboxing once the tournament begins. Live streaming of the competition is available at the EUBC website – click here. 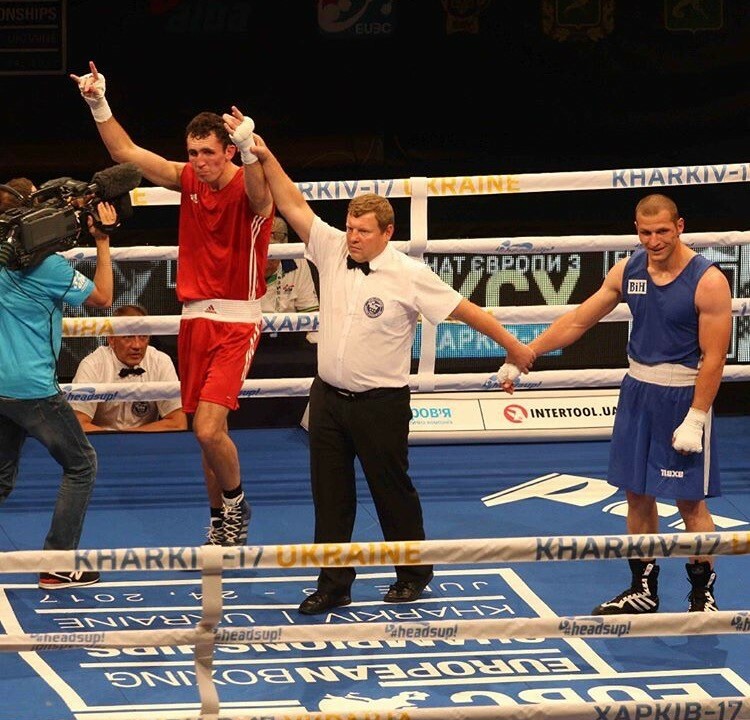 Ten GB boxers have now qualified for the 2017 World Championships.